ClickBank is the trusted retailer for www.manifestationmasterkey.com. Yes Glenn! Please rush me my copy of your "Manifestation Masterkey" program, including INSTANT ACCESS to all of the bonus material for only $47! You'll receive instant download access to this comprehensive system that teaches you everything you need to know about the universal secrets of health, wealth, freedom, joy, and life-changing, non-stop abundance! The Soulmate Magnet and Much Much More! 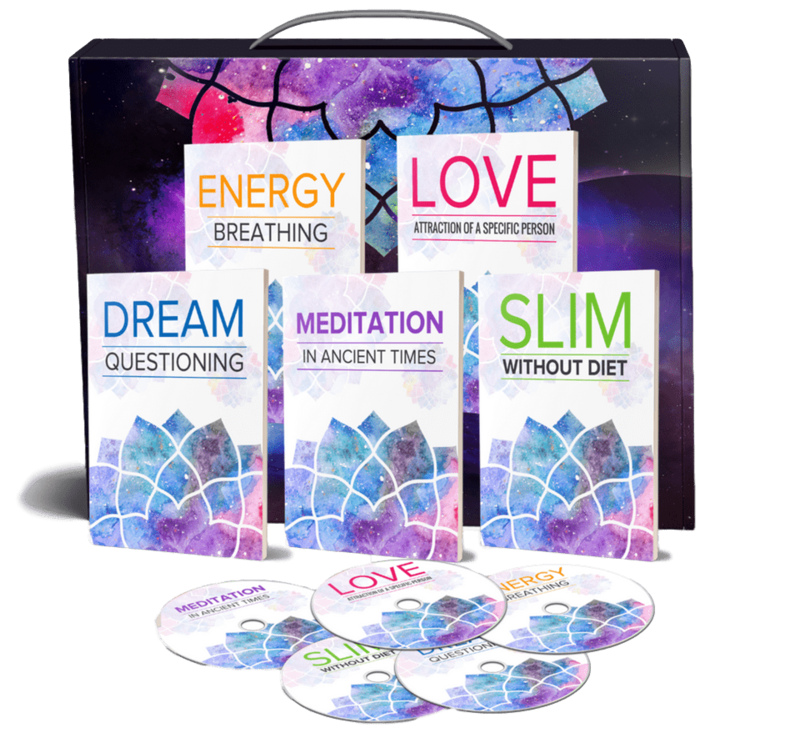 Kick-start your journey onto the path of your true destiny with these additional manifestation materials, that I'll be soon offering as a standalone product. Limited Time Bonus Offer (Optional) YES Glenn! 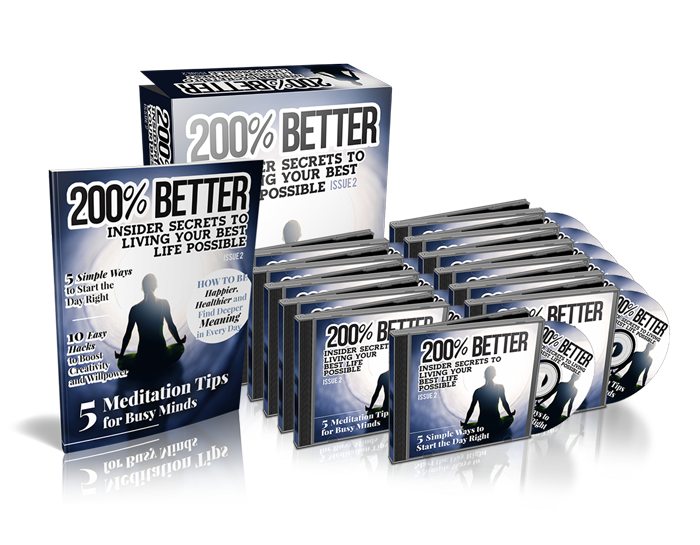 Please give me a 30-day FREE trial of Insider Secrets to 200% Better Life ($37 value). I understand that with Insider Secrets, each month I'll discover more powerful ways to becoming the best possible version of myself on a physical, mental and interpersonal level. I'll uncover secrets to long term life success, I'll learn how to achieve virtually any goal in life that I set for myself AND I'll become an inspiration to everyone around me. I understand that there is no other product on the market like this, and that I will receive the first edition today for free. If I choose to stay on as an Inside Secrets member, I will be charged $37 per month for each new issue for as long as I decide to remain a member. I can cancel at any time. 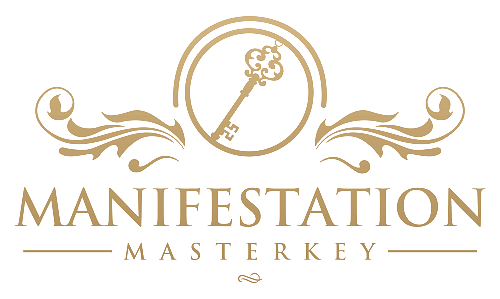 Finally, I understand that my "Manifestation Masterkey" is fully covered by your personal, risk-free, no questions asked 60 day 100% money-back GUARANTEE! If I'm not satisfied for any reason, or it doesn't live up to my expectations, I won't be out one red cent. I can just send an email and I will be refunded my payment. Right up to the final day of this 60 day guarantee. Note that the bonus free trial 200% Better Life Series is completely optional, HOWEVER most of our members will opt for this opportunity as each month you'll discover life-changing tips to living life in extreme abundance, as well as wealth empowerment, healthy lifestyle and relationship advice...all answered in each action-packed issue! Save thousands by getting the best of Tony Robbins, Joe Vitale and Rhonda Byrne. You'll be getting so many it's almost unfair. There is no other product on the market like this, and you will receive the first edition today for free. If you choose to stay on 200% Better Life Series, you will be charged $37 per month for each new issue for as long as you decide to remain a member. You can cancel at any time. This is a one time payment there will be no monthly charges on your credit card. Click the link below, fill in your information, and you will get instant access to Manifestation Masterkey and all free bonuses. 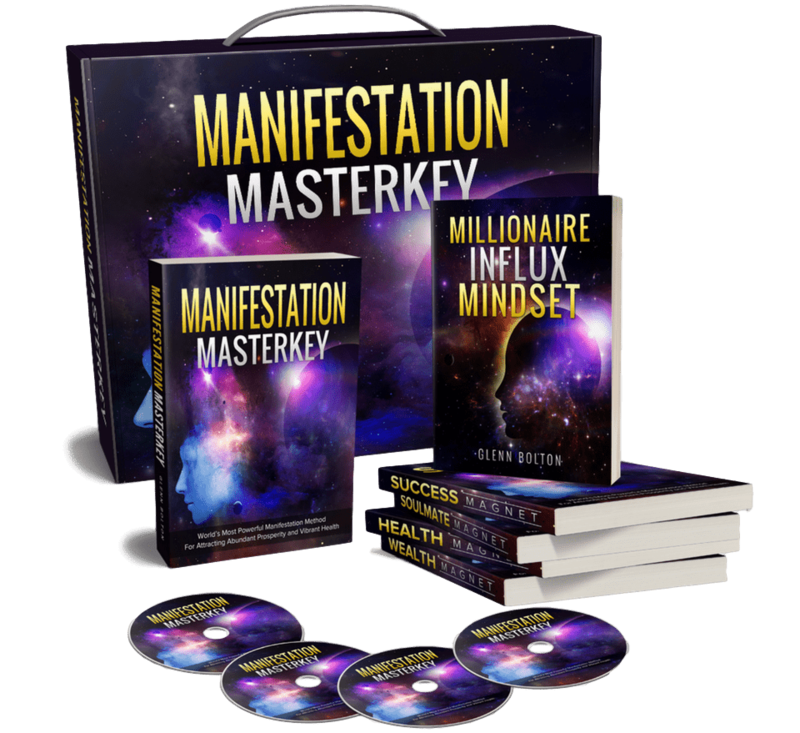 If you are not 100% satisfied with the program, simply email us at support@manifestationmasterkey.com within 60 days and receive a full refund. ClickBank is the retailer of products on this site. CLICKBANK is a registered trademark of Click Sales Inc., a Delaware corporation located at 1444 S. Entertainment Ave., Suite 410 Boise, ID 83709, USA and used by permission. ClickBank's role as retailer does not constitute an endorsement, approval or review of these products or any claim, statement or opinion used in promotion of these products. The website's content and the product for sale is based upon the author's opinion and is provided solely on an "AS IS" and "AS AVAILABLE" basis. You should do your own research and confirm the information with other sources when searching for information regarding health issues and always review the information carefully with your professional health care provider before using any of the protocols presented on this website and/or in the product sold here. Neither ClickBank nor the author are engaged in rendering medical or similar professional services or advice via this website or in the product, and the information provided is not intended to replace medical advice offered by a physician or other licensed healthcare provider. You should not construe ClickBank's sale of this product as an endorsement by ClickBank of the views expressed herein, or any warranty or guarantee of any strategy, recommendation, treatment, action, or application of advice made by the author of the product.